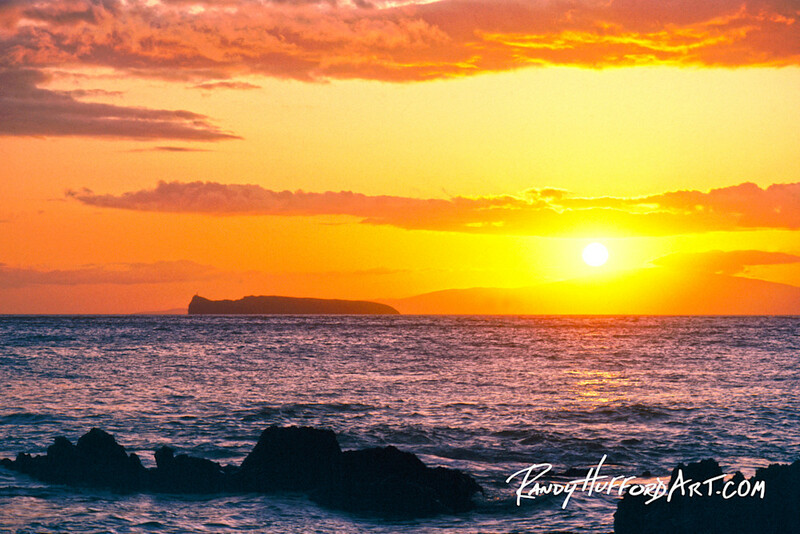 Molokini Sunset; a peaceful ending to a beautiful day in paradise. This artwork represents a peaceful ending to a beautiful day in paradise. What could possibly be better than ending your day with such beauty? This image is a reminder that we should hold on to each day that God grants us. Molokini Sunset This artwork represents a peaceful ending to a beautiful day in paradise. What could possibly be better than ending your day with such beauty? This image is a reminder that we should hold on to each day that God grants us.